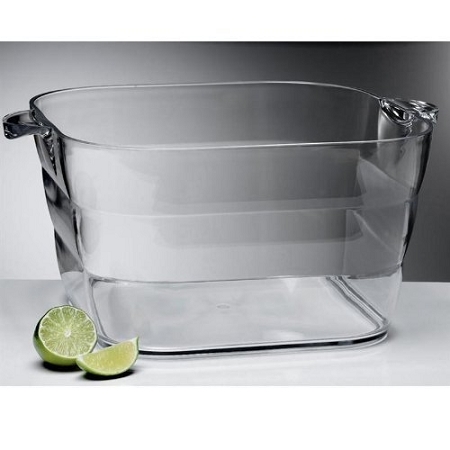 This is a square plastic party ice bucket or ice tub holds enough ice to keep your favorite beer, soft drinks, bottled water, or wines chilled for hours. Now this turtle is adorable. What a great addition to any party. 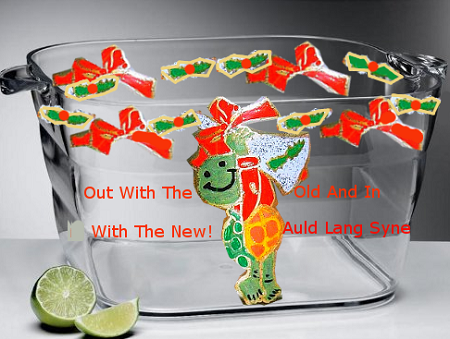 The tub is large, sturdy and hand painted with this cute little guy is perfect for a holiday party.